VAWA protects victims of violence at the hands of a United States citizen or a legal permanent resident.  If the applicant is married to a US citizen or a legal permanent resident and is a victim of violence she/he is eligible to apply for green card based on the VAWA. 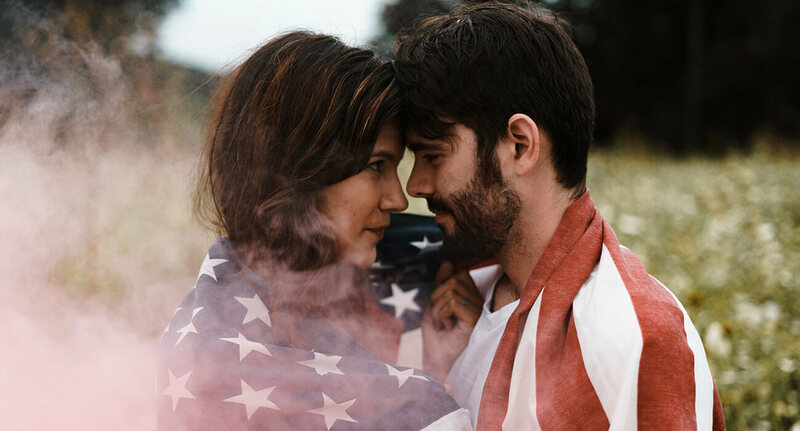 The applicant must be married or have been married within the 2 years previous to the filing of the application to a US citizen or a legal permanent resident. She/He would suffered extreme hardship if removed. She/He is a person of good moral character. If the applicant is victim of domestic violence after the family petition and the adjustment of status have been submitted she/he can still file a VAWA case. Even if a temporary green card has been granted. Please consider that processing is taking longer than usual a case based the VAWA could take over a year to be adjudicated. Give us a call today to schedule your initial consultation to discuss your case in detail. Disclaimer: The information found on this website is intended to be general information; it is not legal advice. Specific legal advice can only be given by a licensed professional with full knowledge of all the facts and circumstances of your particular situation.